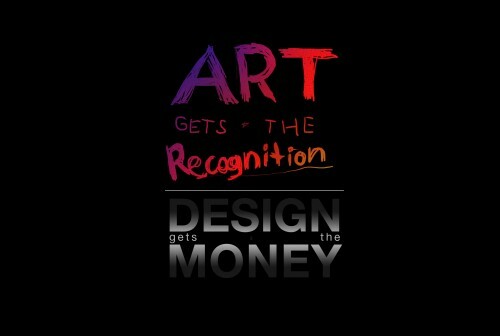 When I was younger I used to see this conflict between art and design. 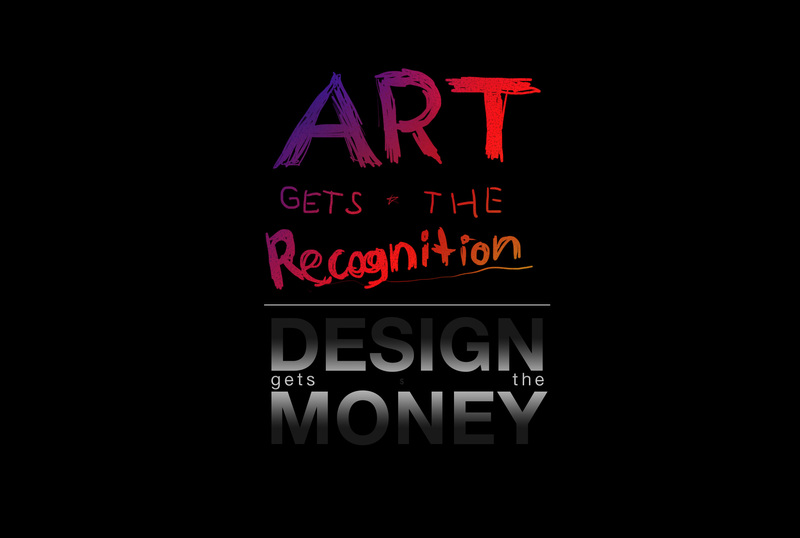 I believed that art was something you created for yourself, while design was something you created for someone else. Over the years I’ve probably given up a bit on that belief, and I certainly know that there are blurry bits in-between and things cross over into both domains… Still, it’s something I’ve never really gotten a handle on as far as being able to fully articulate it. Posted on Monday, September 20th, 2010 at 6:20 pm. Subscribe to the comments feed. Both comments and pings are currently closed. Post on your own blog.